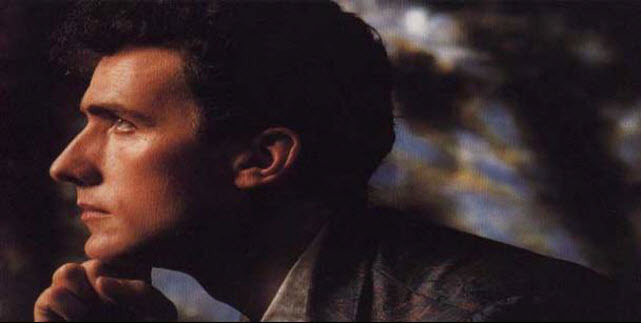 1960, in London) is a British musician. 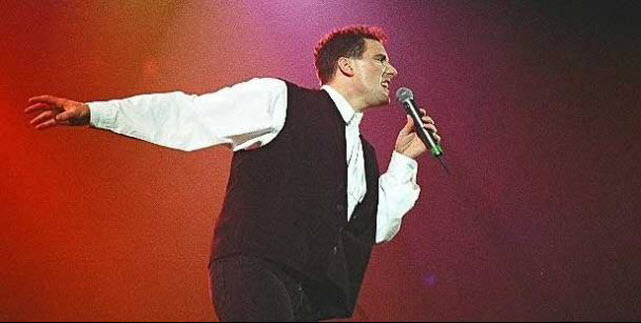 He grew up on the Wirral Peninsula in North West England. 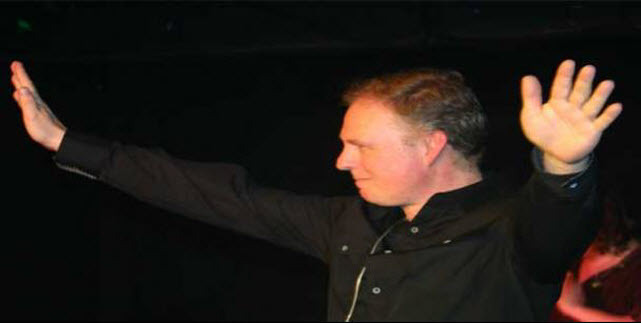 He has a daughter named Madeline Humphreys who lives in America and is an aspiring actress. 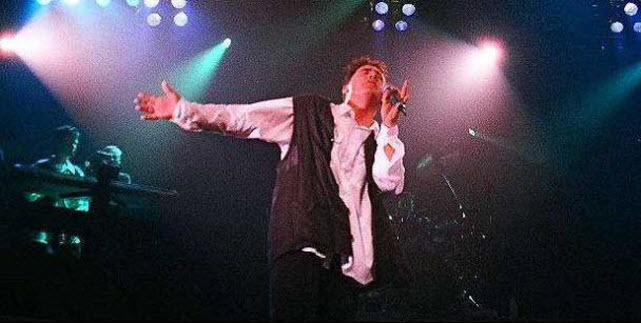 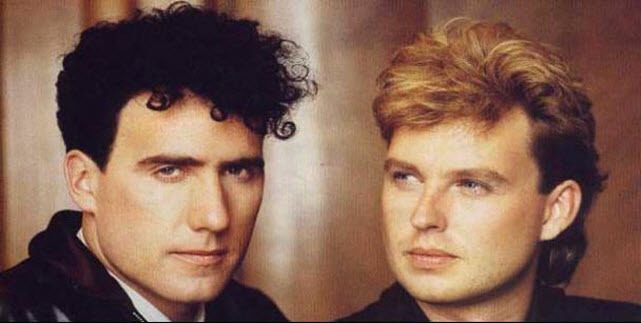 He is best known as a member of synth pop group Orchestral Manoeuvres in the Dark (often abbreviated to OMD), which he founded with Andy McCluskey in 1978. 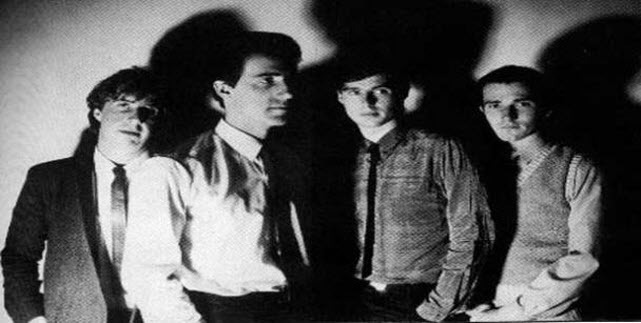 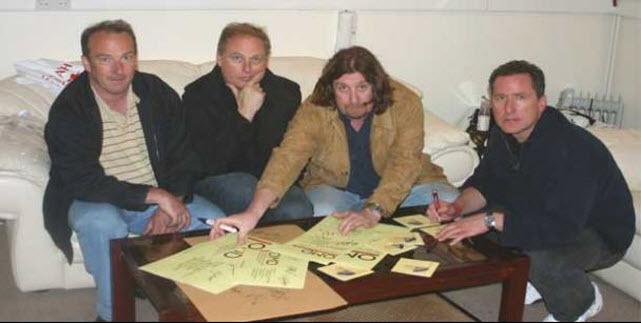 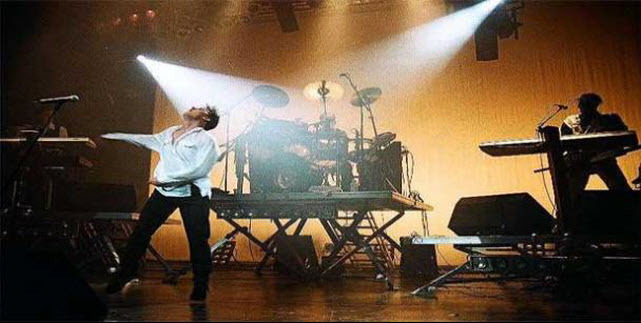 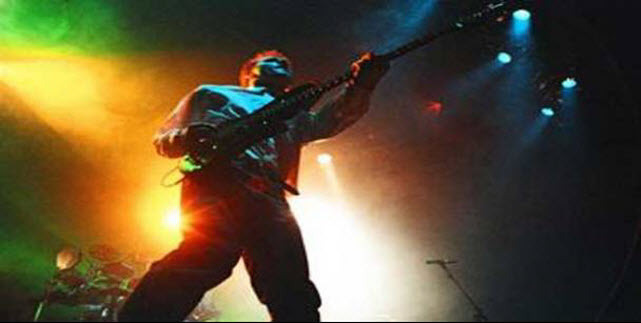 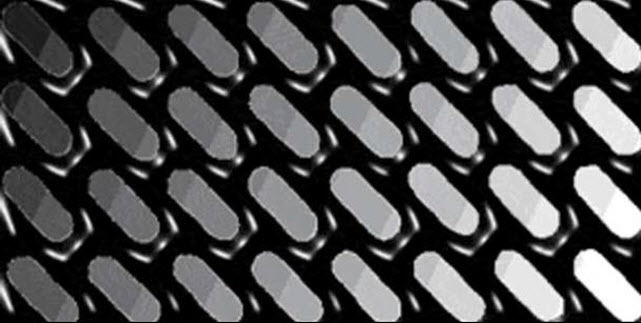 OMD enjoyed considerable commercial success in Britain and Europe during the 1980s. 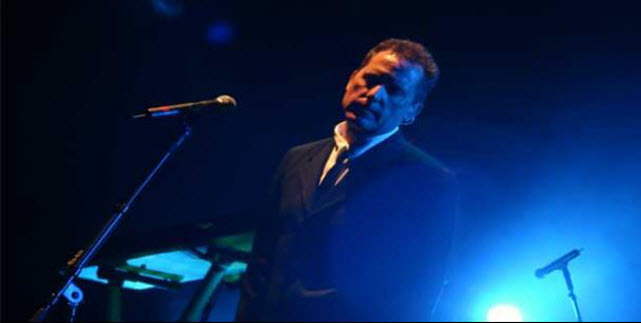 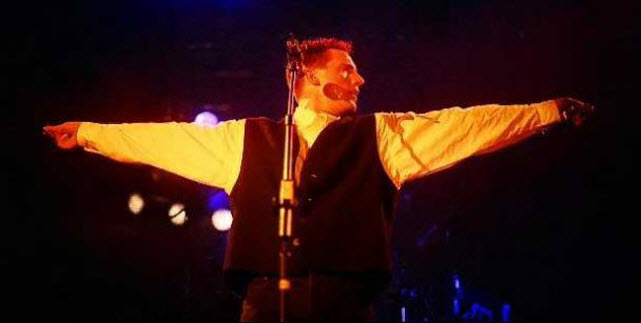 During his tenure in OMD, he was known for his skill at composing strong melodies, for instance in songs such as the UK hit single, "Souvenir" and "Stanlow". 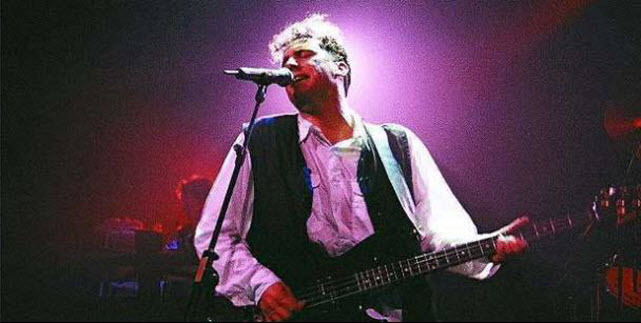 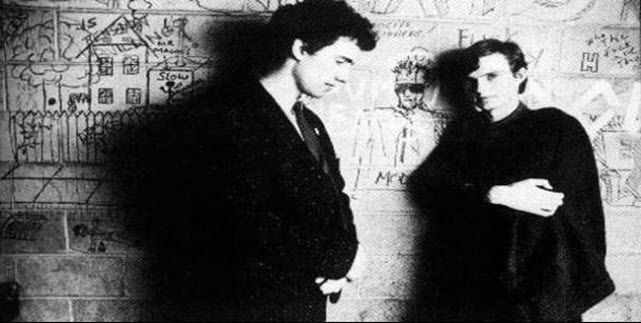 Although McCluskey was the lead singer for OMD, Humphreys did sing on a few tracks, most notably on "Promise", "Souvenir", "Secret" and "(Forever) Live and Die", some of which became hit singles in the UK. 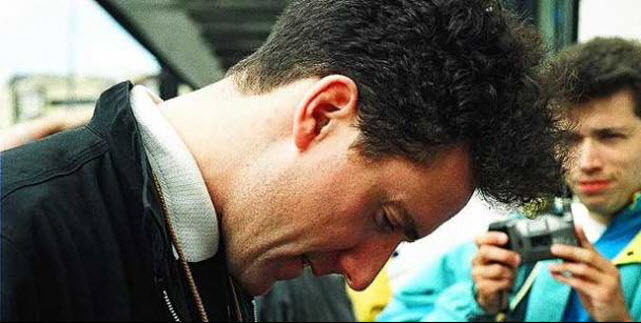 In 1989, Humphreys left OMD with fellow bandmembers Mal Holmes and Martin Cooper, to write and record under the name The Listening Pool, however this project did not meet with any commercial success. 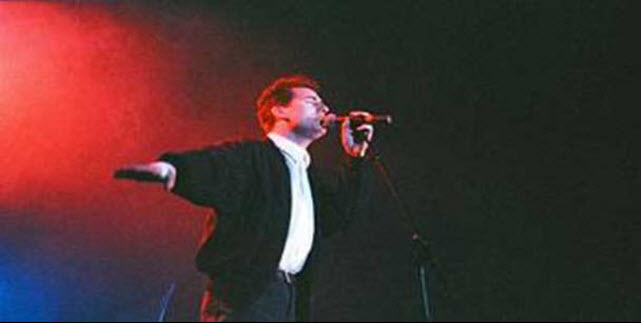 In 1996 Humphreys began a songwriting collaboration with German musician Claudia Brücken, who was formerly the singer in the moderately successful 1980s band Propaganda. 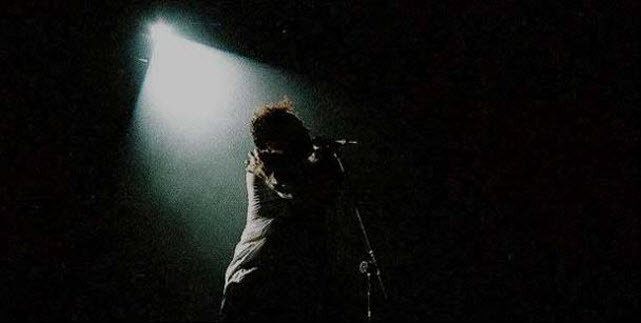 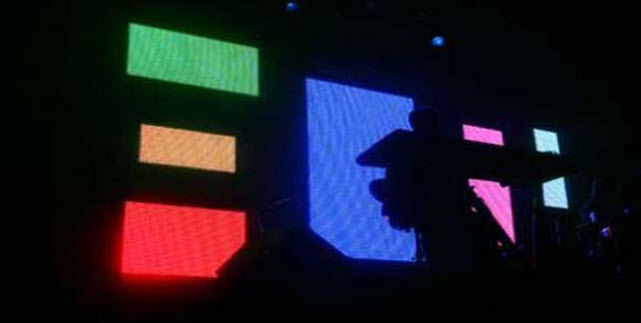 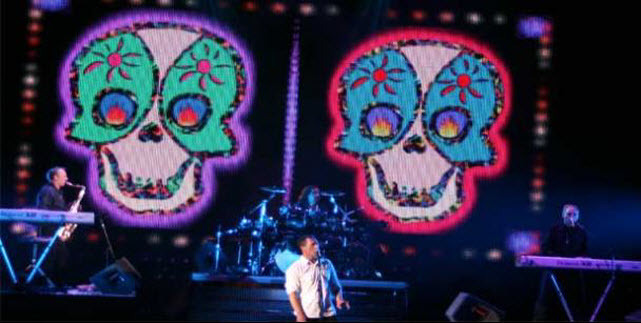 The pair live together in London and have begun recording and performing live under the name Onetwo. 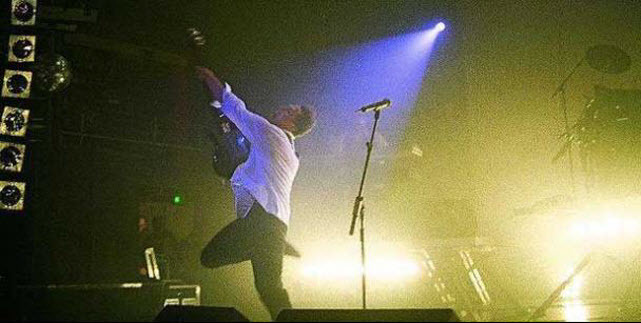 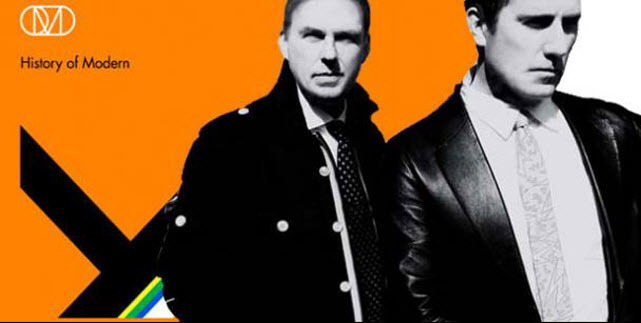 In 2005 McCluskey and Humphreys reunited OMD for a gig on German TV, with the promise of more to follow. 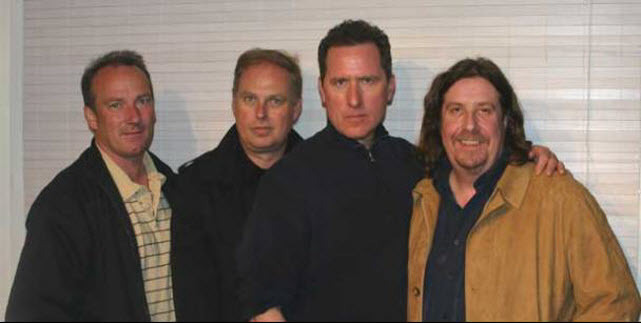 2007 finally saw the return of OMD in their classic line-up on stage. 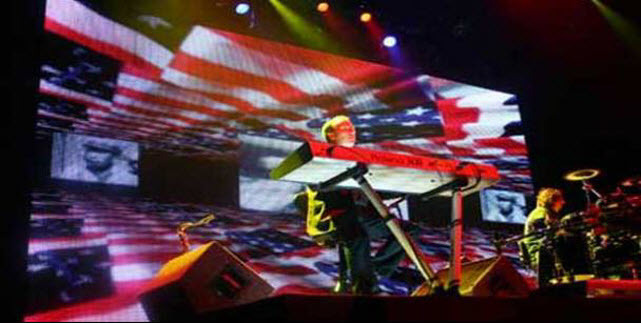 Humphreys' main instruments are electronic keyboards. 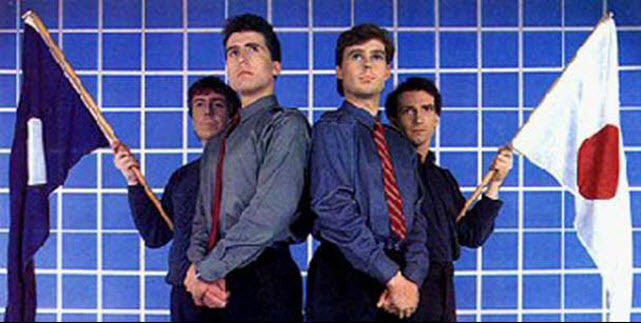 With OMD, he made use of a wide range of these including the Korg m500 Micro Preset monophonic analog synthesizer, polyphonic analogue synthesizers such as the Sequential Circuits Prophet-5 and the Korg Trident, the electromechanical tape-sampling instrument known as the mellotron, electronic organs such as the Vox Continental, and digital sampling keyboards such as the E-mu Emulator and Fairlight CMI.